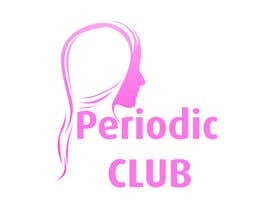 We need a logo for a company that is launching next month selling women's hygienic products. 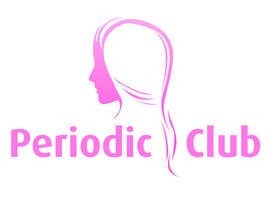 Specifically, tampons and sanitary pads. 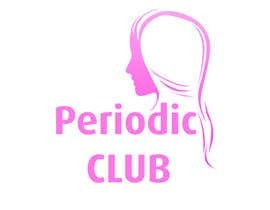 We want it to be simple but pretty logo that women and girls remember. 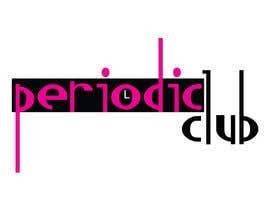 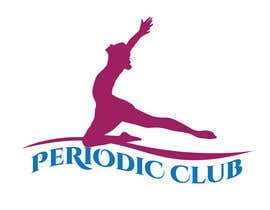 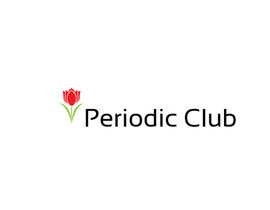 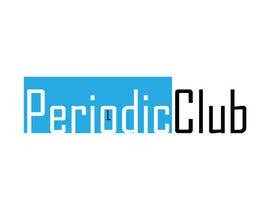 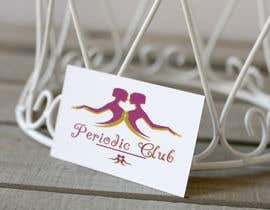 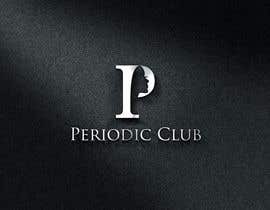 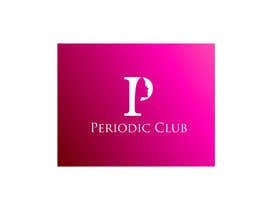 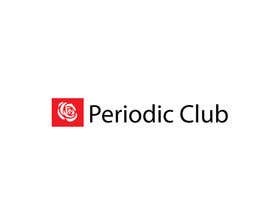 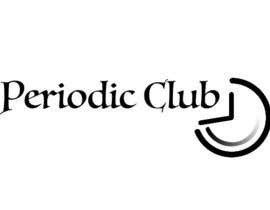 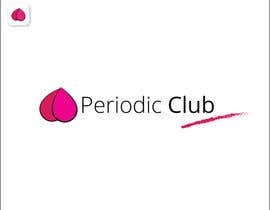 The website is going to be called "Periodic Club". 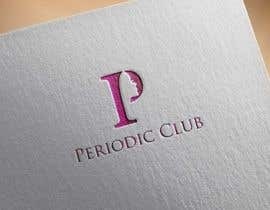 Please check #26 what do you think!? 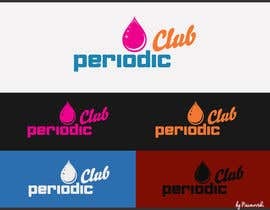 #30 #31 #32 #33 check! 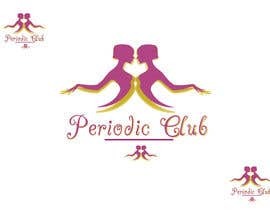 please check #17 # , #18 #.